What could be more important than your wedding photos? We cooperate with the best wedding photographers and some of their works are presented in this section. 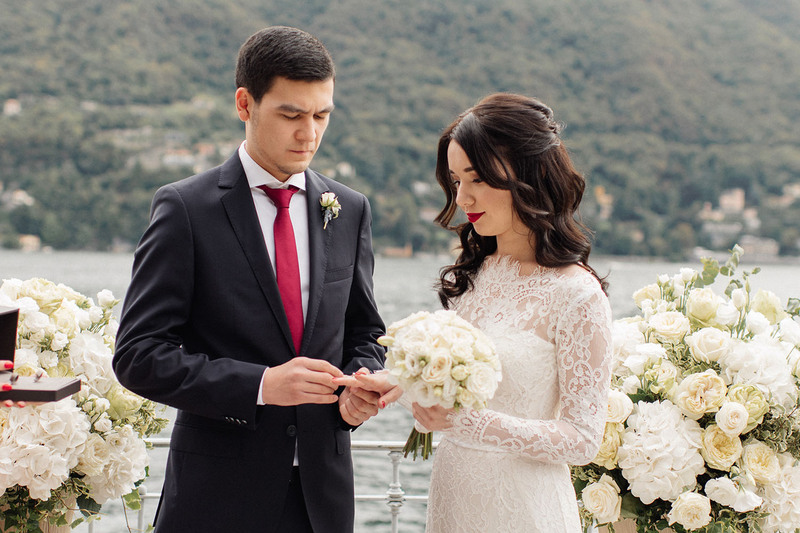 PS: this section of our website presents photos taken at weddings in Italy on Lake Como. Photos from weddings organized by our agency in other regions of Italy, you can see on the website wedditaly.ru in the section "Our weddings".